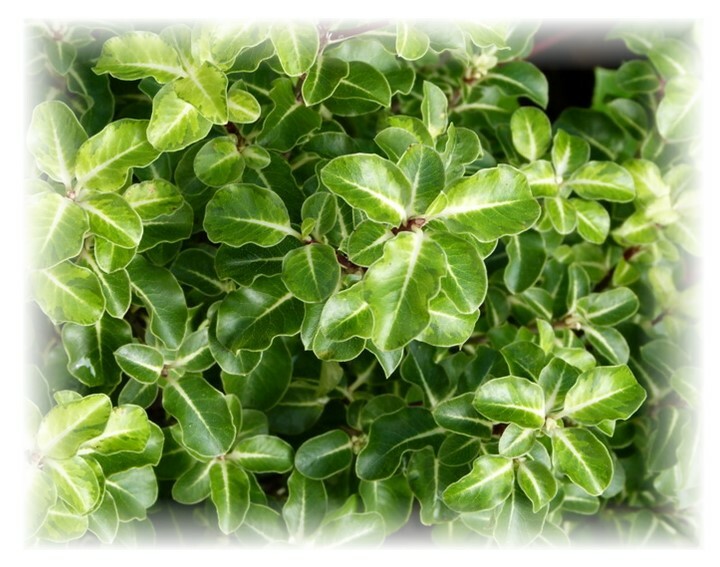 Pittosporums are the ultimate hedging plant! 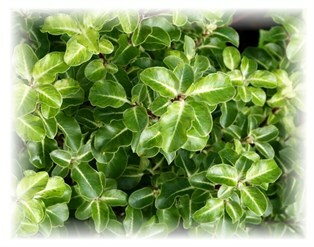 Fast growing with small ornate foliage on thick dense plants. Currently available in Steven Island, James Stirling, Sunburst, Silver Sheen, Lime Light, Shorty and Tarata Eugenoides.